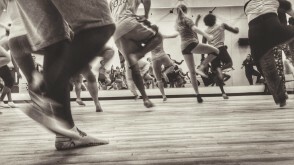 As a dance major, you will receive pre-professional training as a dancer while pursuing a liberal arts education. 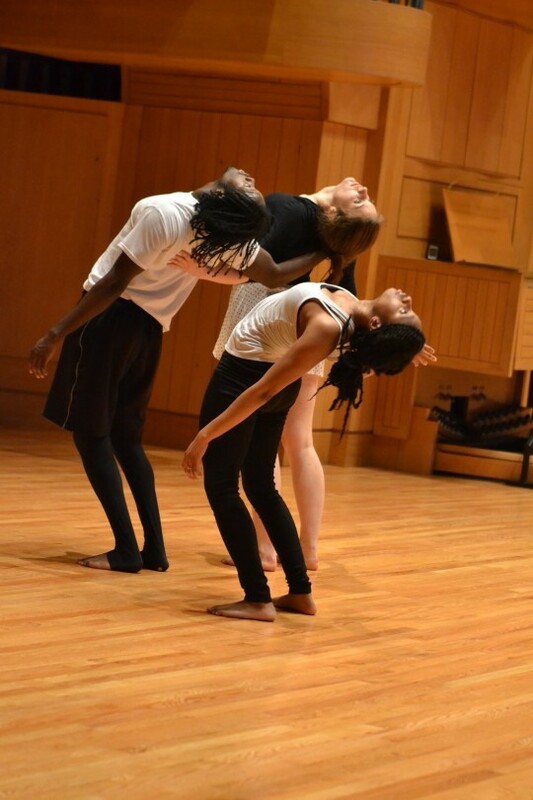 Dance majors are encouraged to attend the New York Arts Program or an off-campus internship with a dance company. 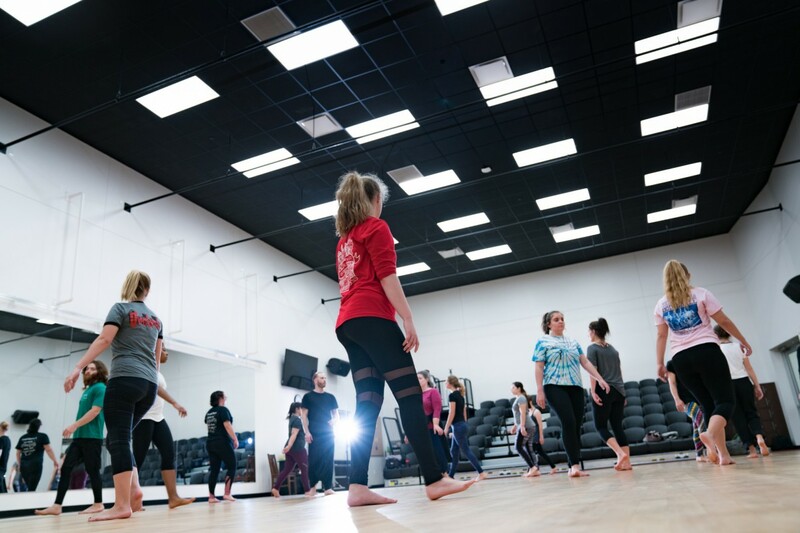 You will take 11 required courses in modern dance and theatre. 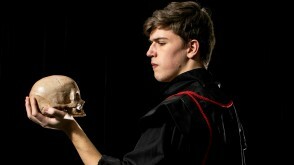 You also will complete a senior project, from a range of opportunities that suit your performance or research interests. 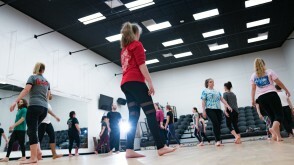 You are expected to be involved in one theatre or dance production every semester. 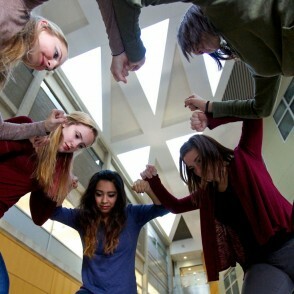 Through this experience, you will become close with fellow students and professors in the department. 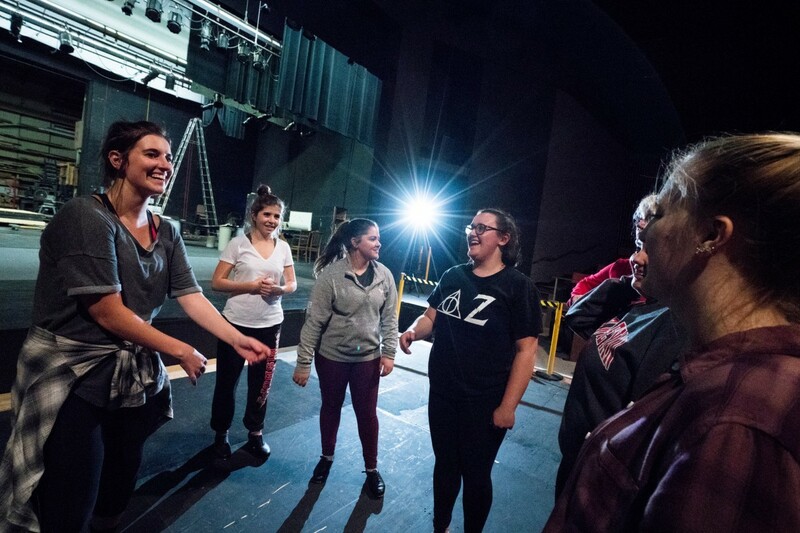 At OWU, you connect the classroom and the real world. 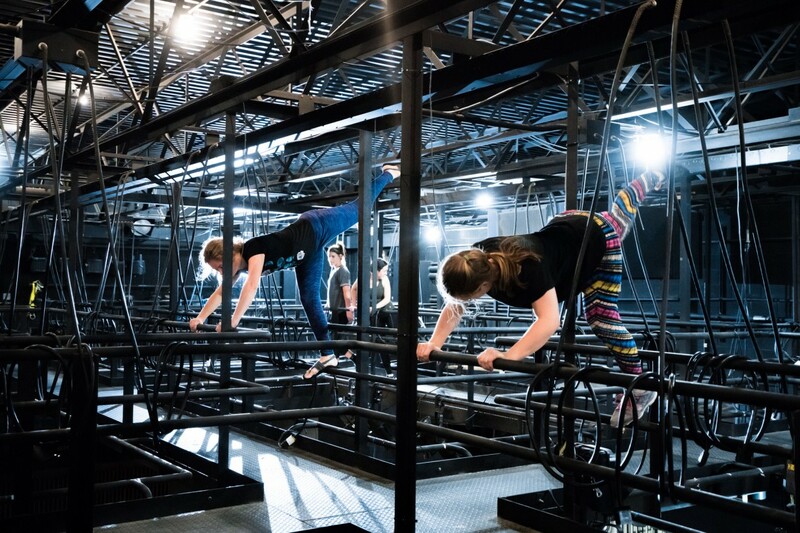 A Theory-to-Practice Grant could fund your original research, internship, or creative project throughout the world. 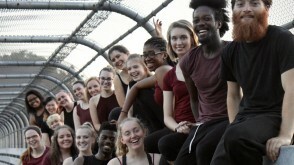 Many dance majors participate in the New York Arts Program, where you can live in New York City and intern with a professional arts organization for a full semester. 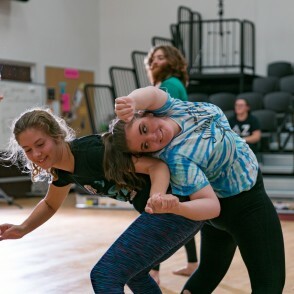 Emily Rupp '18 choreographs her own pieces for Orchesis and Terpsicorps. 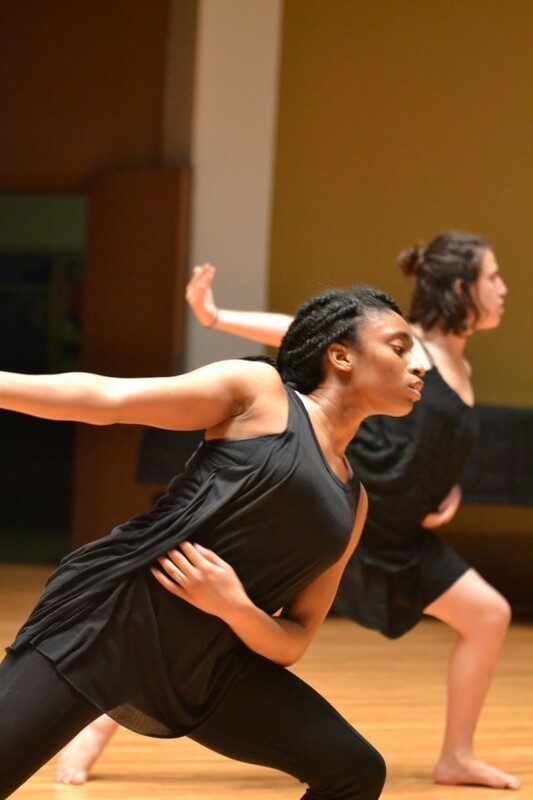 Kimberly McCalmont '19, right, is a double major in Dance and Genetics. 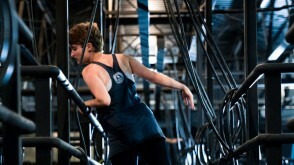 She's served as President of Terpsicorps and teaches dance classes at the local Delaware Arts Castle. 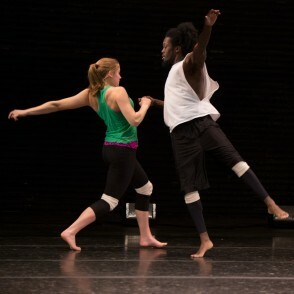 Dance major Jeremy Griffin-Jackson '17, interned with a professional dance company through the New York Arts Program. 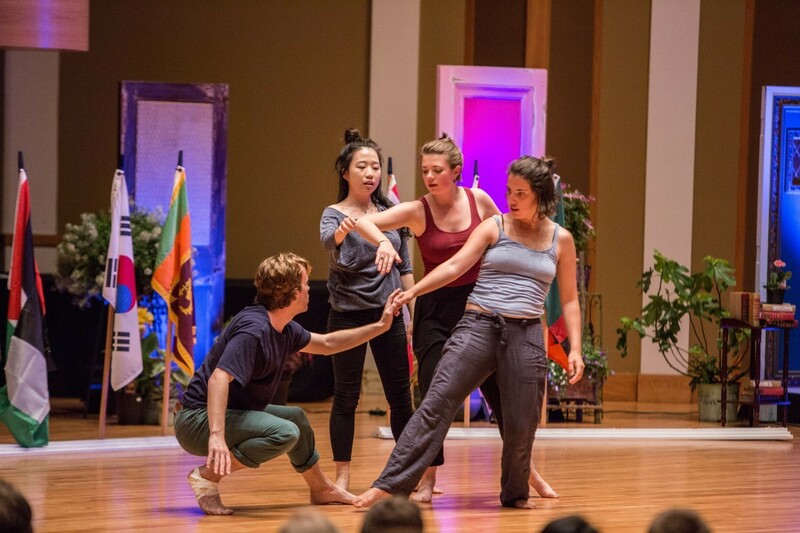 Yasmin Radzi ‘16, Maddie Presley-Wolff ‘16, Jeunesse Jacobs ‘16, and Lauren Holler ‘15 were awarded grants to attend and present their work at the American College Dance Association conference. 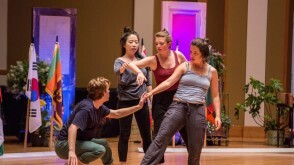 They taught material upon returning to campus. 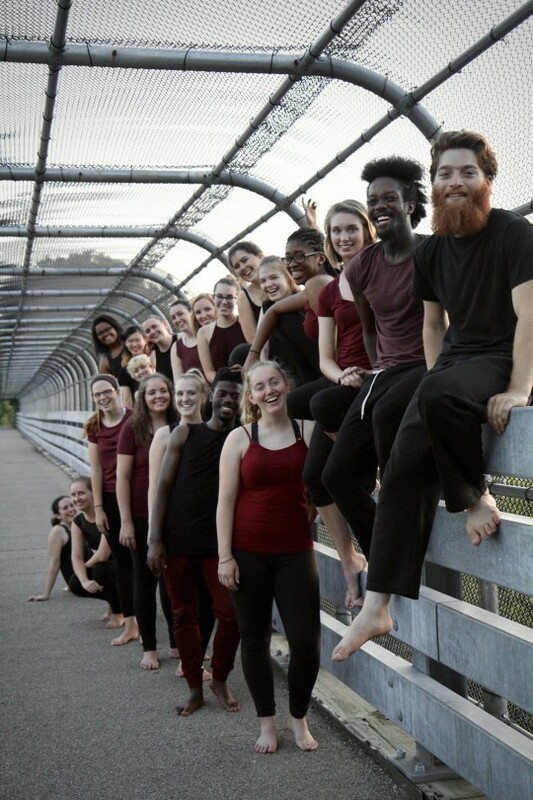 This is the department’s annual modern dance concert, highlighting original work by students, faculty, and guest choreographers. 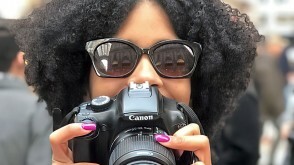 You can spend a semester in a New York City internship, learning what you can do with your major in the real world. 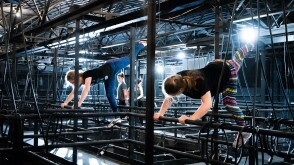 Recent students have interned at New York dance companies. 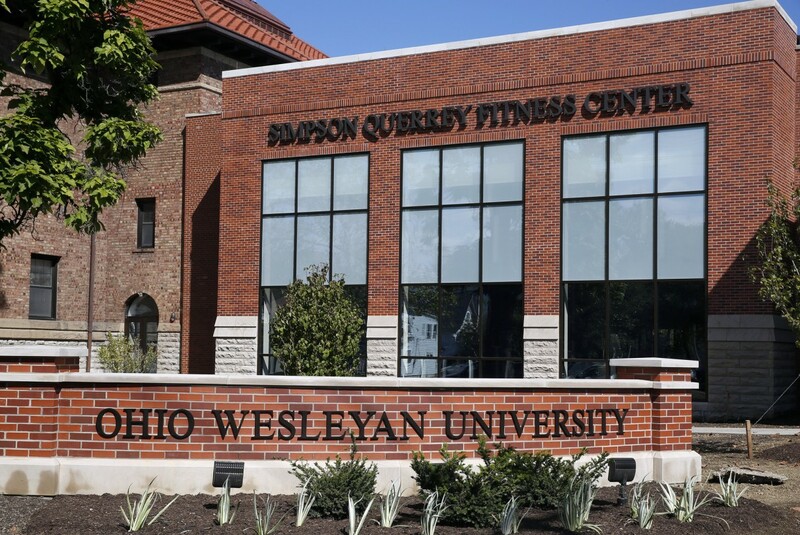 Lauren is enrolled at the Cleveland Marshall Law School. 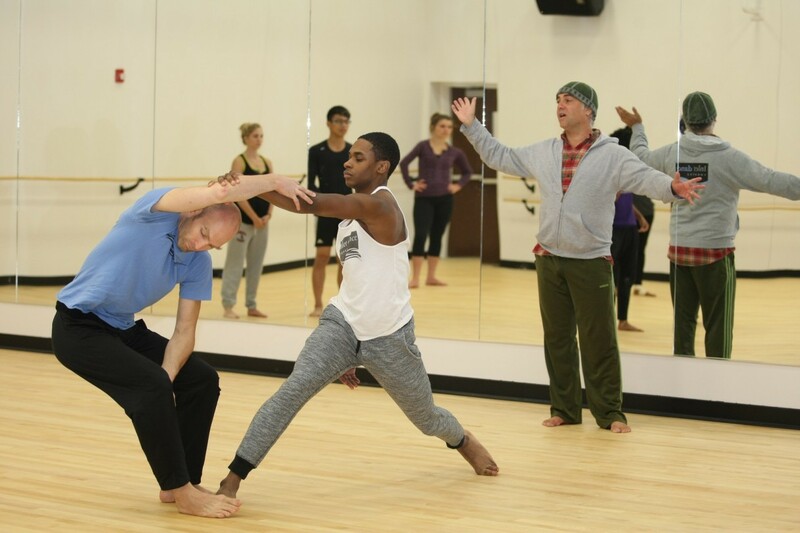 Josh Brown ’04 is a 10-season veteran of Cleveland’s Inlet Dance Theatre and received a 2014 Community Partnership for Arts and Culture Fellowship in Cleveland. 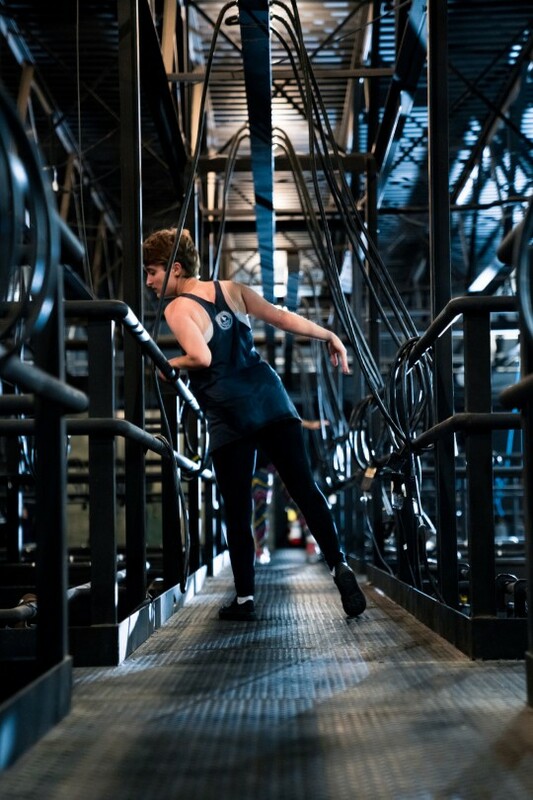 Josh majored in theatre education and minored in dance at Ohio Wesleyan. 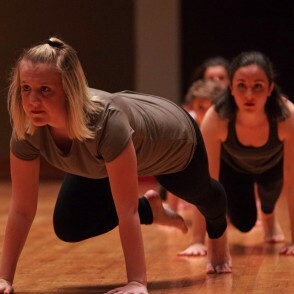 Marissa Esber '14 was actively involved in Terpsicorps. After graduating, she earned an M.S. in Kinesiology and Sport Psychology from Temple University. 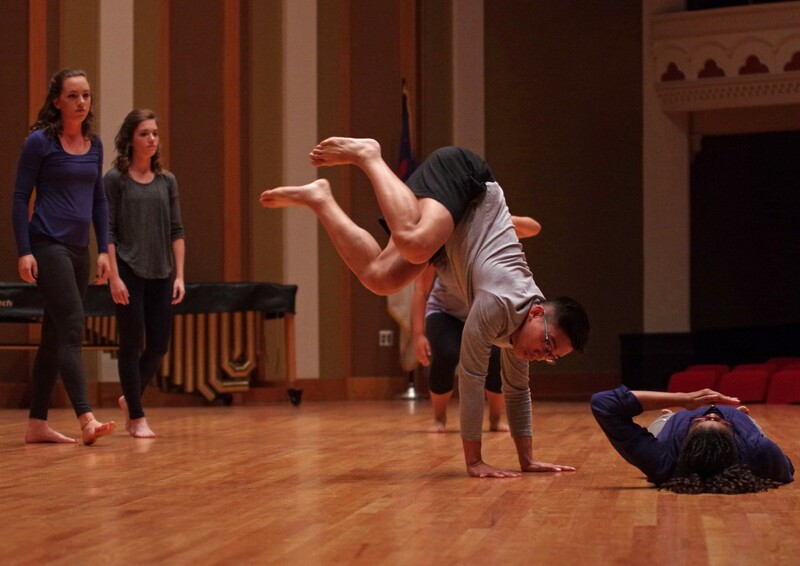 Yasmin Radzi '16 double majored in Neuroscience and Dance. She is now a Research Assistant at Cincinnati Children's Hospital Medical Center. 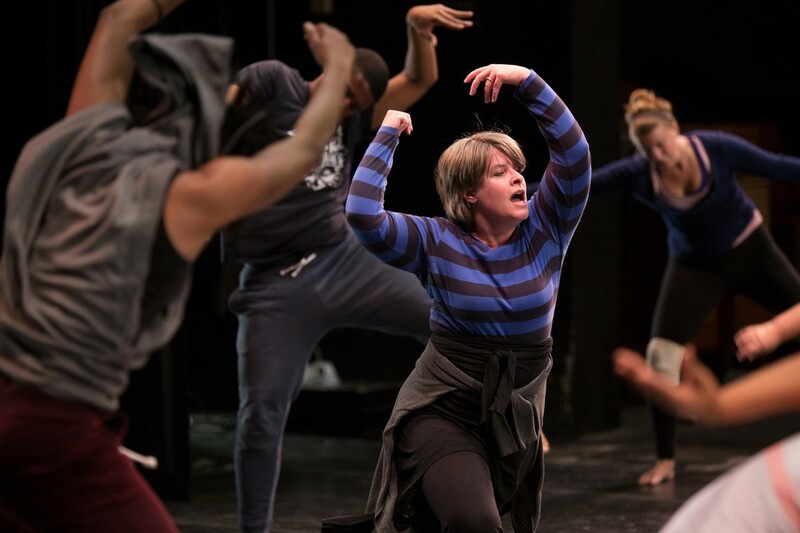 As an undergraduate, Amanda Kissner '00 studied Dance and Theatre. She now is an Agent Owner at Rose Insurance Agency in Defiance, Ohio. 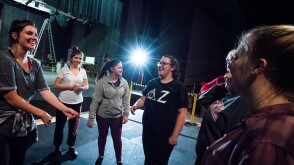 Professor Rashana Perks Smith leads a rehearsal. 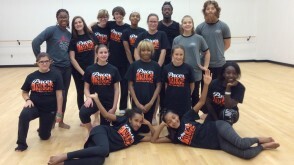 The members of Orchesis 16-17 pose for a photo. 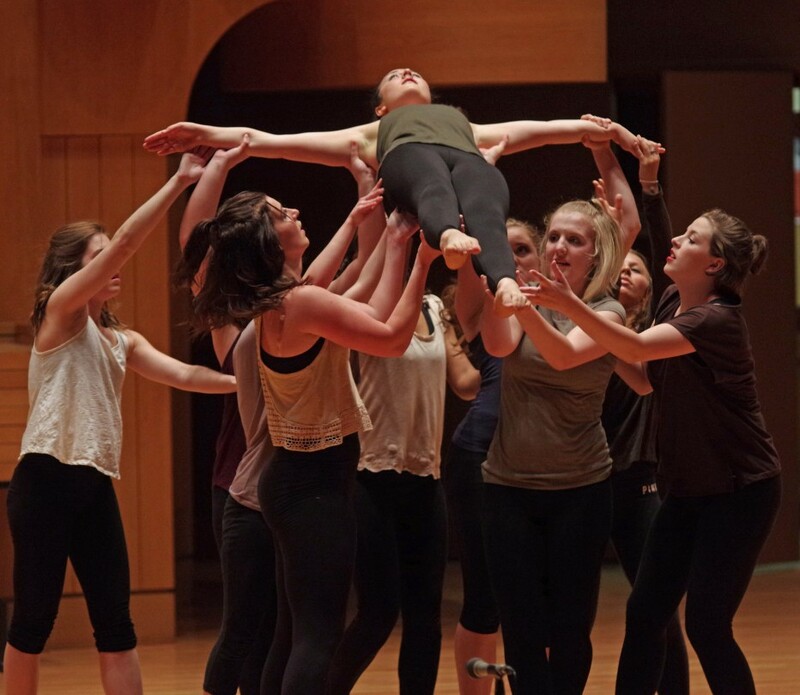 As a Sophomore, Hayley Glessner '19 (middle right) choreographed her own piece for Orchesis 16/17. 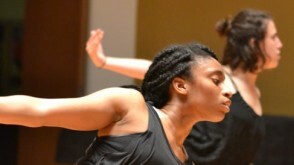 Her piece dealt with societal pressures women face, and the process of accepting yourself. 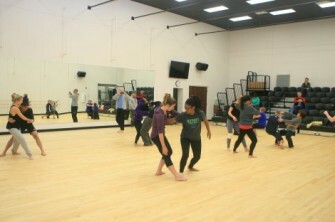 Students warm up in the Jannuzi Dance Studio. 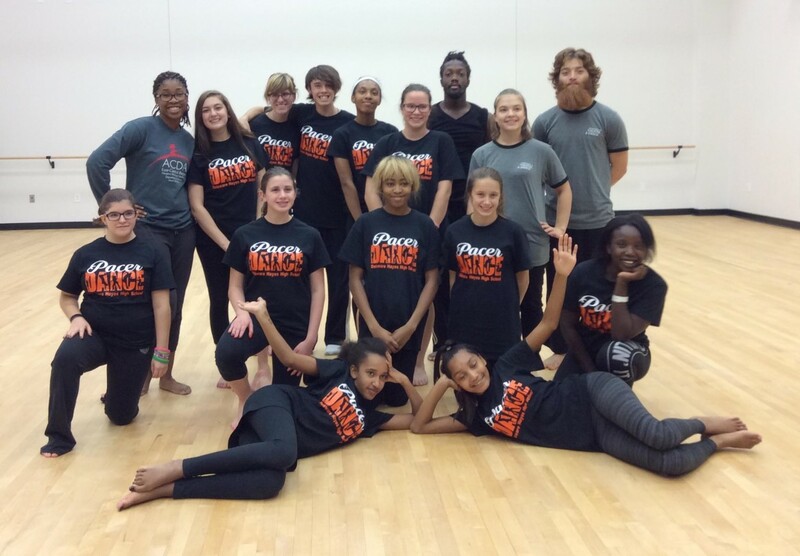 Delaware City Schools’ Pacer Dance Team 2016-2017 takes part in a master dance class led by OWU's Jeremy Griffin-Jackson assisted by Cay Johnson, Isaac Kochman, and Rachel Meer. 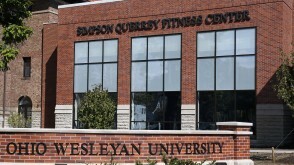 Jannuzi Dance Studio is housed in Simpson-Querry Fitness Center, dedicated 2015. 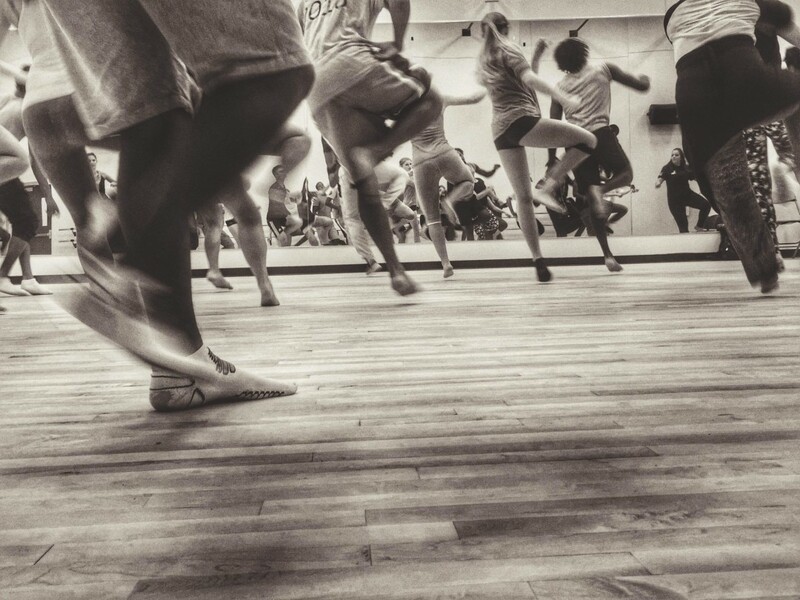 Rehearsal in the dance studio. Chairperson: D. Glen Vanderbilt Jr.